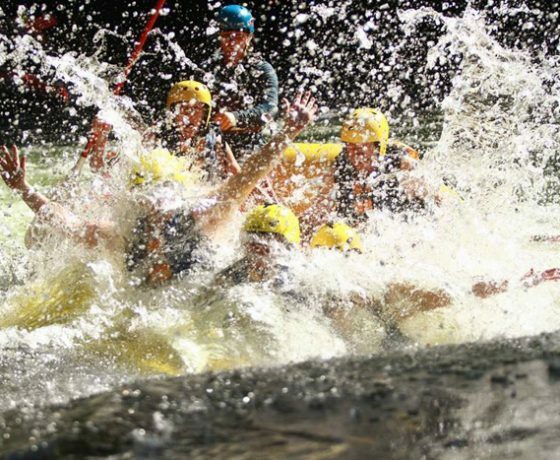 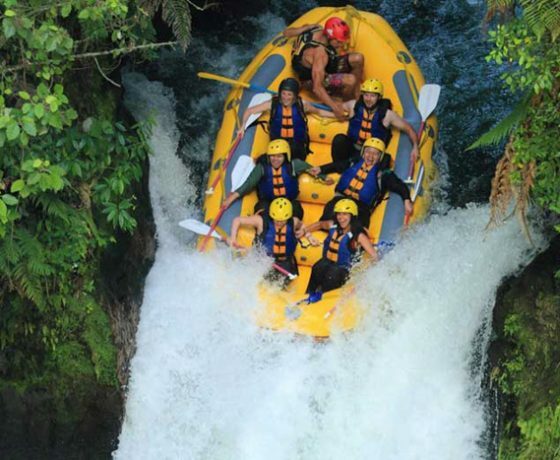 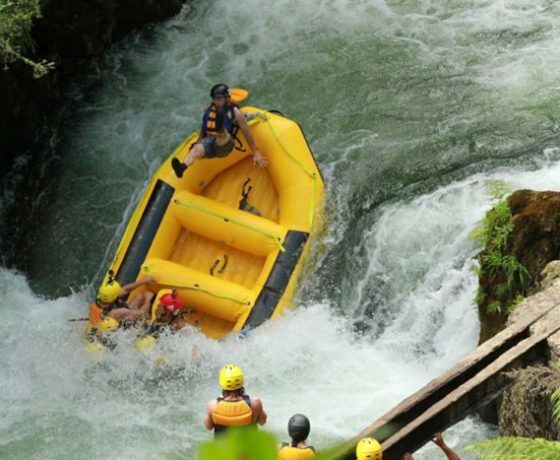 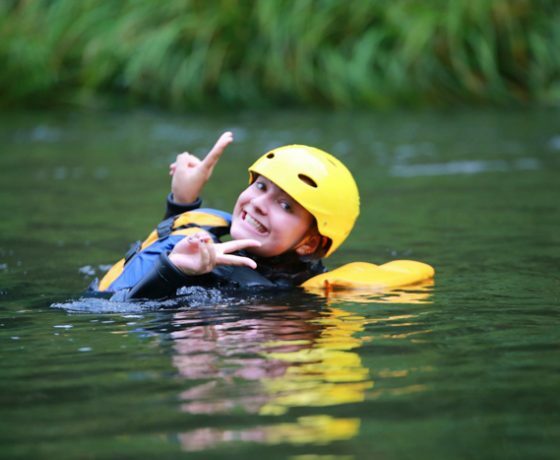 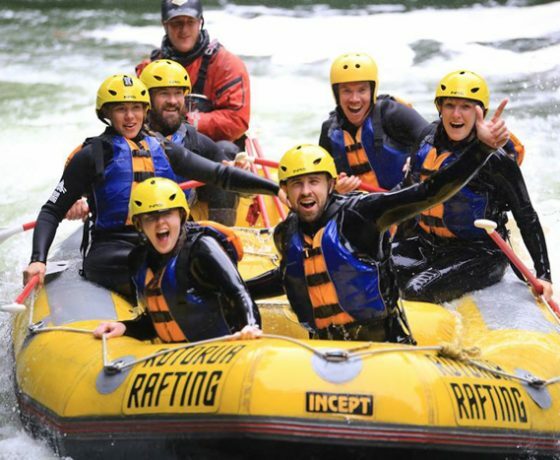 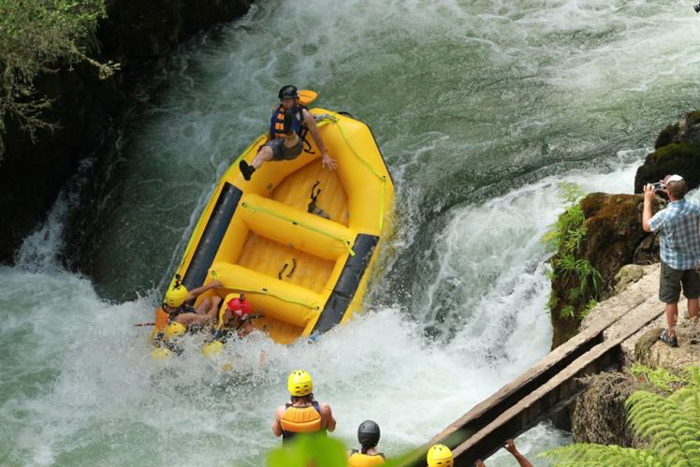 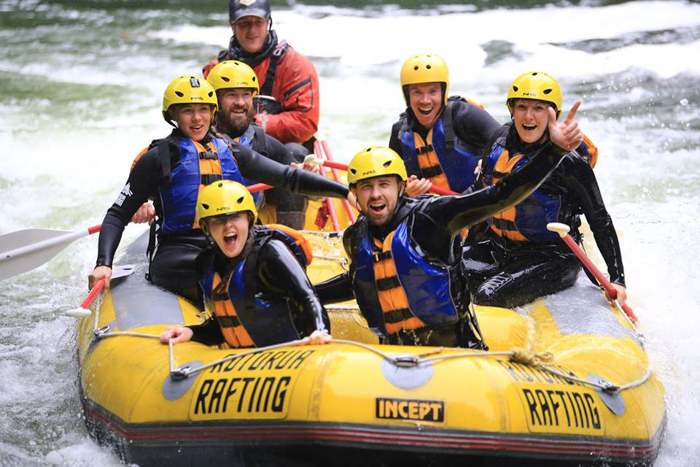 Whether you are a first time rafter looking for a unique New Zealand experience or a white water legend looking for a rush rafting with Rotorua Rafting will not disappoint as they guide you through some of the most beautiful rivers that New Zealand has to offer. 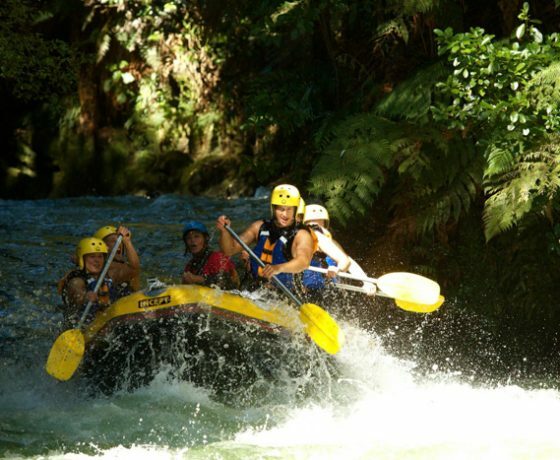 Rotorua’s Kaituna River Guided Rafting Trip. 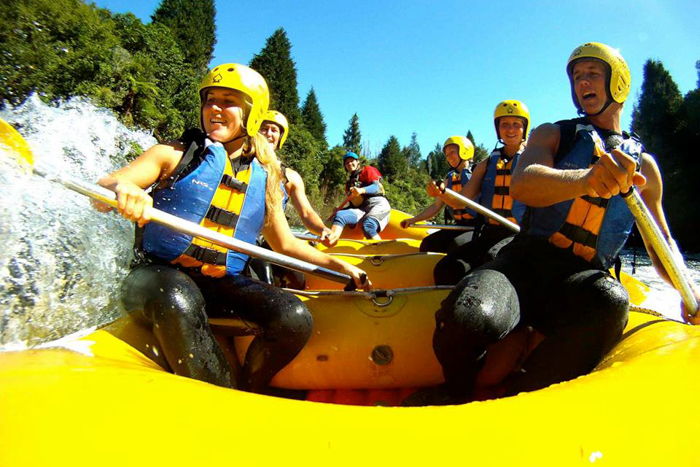 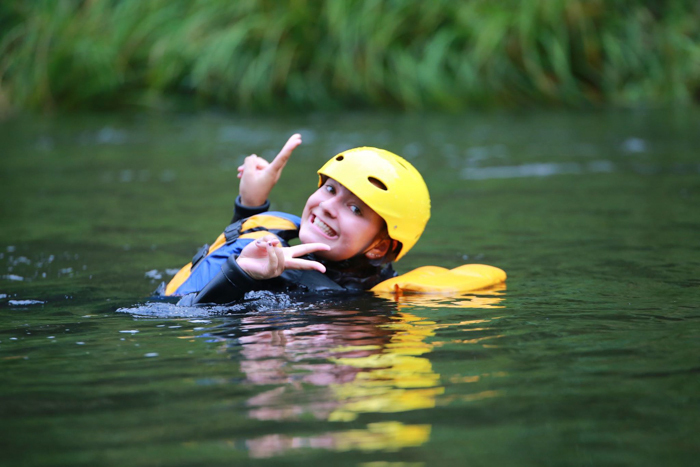 Rotorua Rafting offers a Whitewater rafting trip on the Kaituna River that lies in a deep gorge surrounded by native bush and has been described as the “best, most amazing experience” on Trip Advisor. 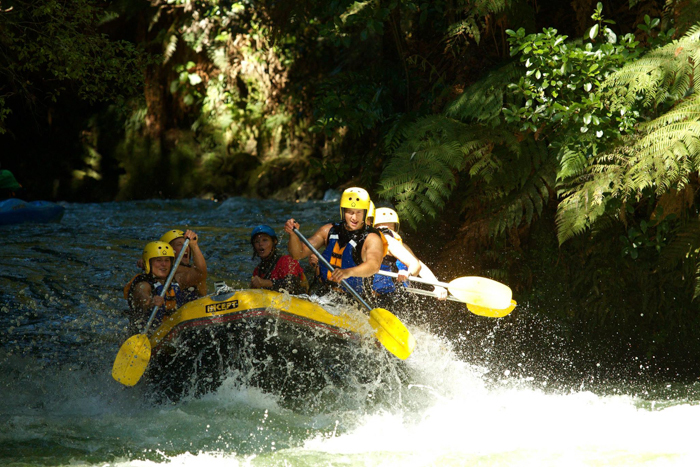 Whether you are a first time rafter or a white water legend, Rotorua Rafting will guide you through one of the most beautiful rivers that New Zealand has to offer, With warm emerald coloured water, gorgeous scenery and adrenaline pumping rapids assisted by world-class guides, this is the place to get your whitewater rafting kicks in New Zealand. 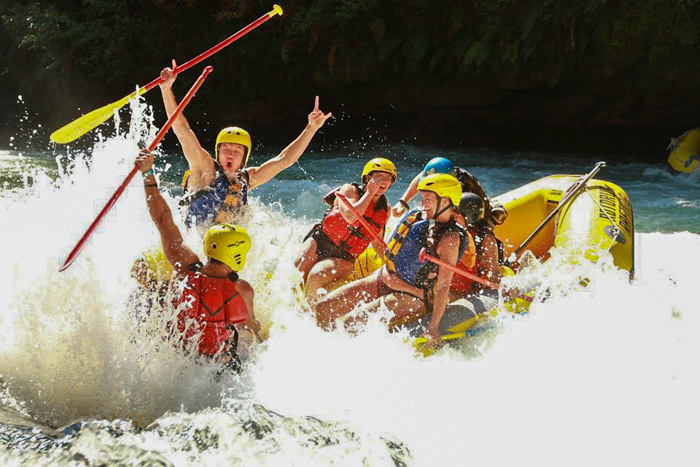 The Kaituna River is home to not just one but three awesome waterfalls, including the highest rafted waterfall in the world, Tutea Falls at 7m there is no denying that there is something amazing about this trip! 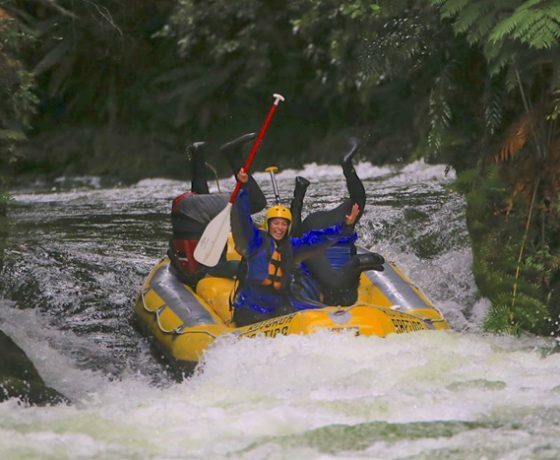 Now 200 years on with Rotorua Rafting you are the warrior, battling Papatuanuku (Earth Mother) against one of it’s most powerful elements and the 7 metre waterfall. 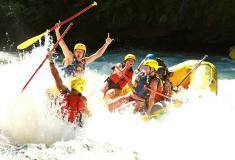 Dressed in the highest standard equipment and being guided by world champion guides, you are sure to be victorious in your battle. 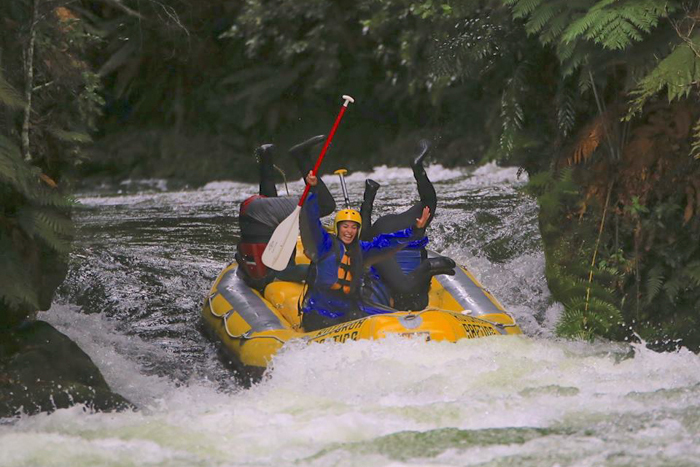 Rotorua’s Okere Awa Rafting Guided Tour. 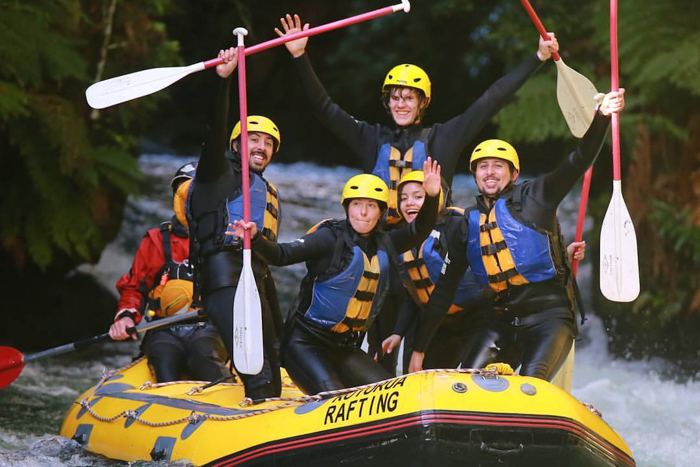 Come and Experience the Okere Awa guided tour with Rotorua Rafting, where you will be guided through prehistoric Aotearoa on land and on the river. 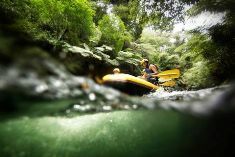 Starting off with a gentle guided bush walk, you will listen to the history of the local area from the first Te Arawa waka (canoe) arriving on the shores of the Bay of Plenty to the takeover of the Okere awa from local tribes. 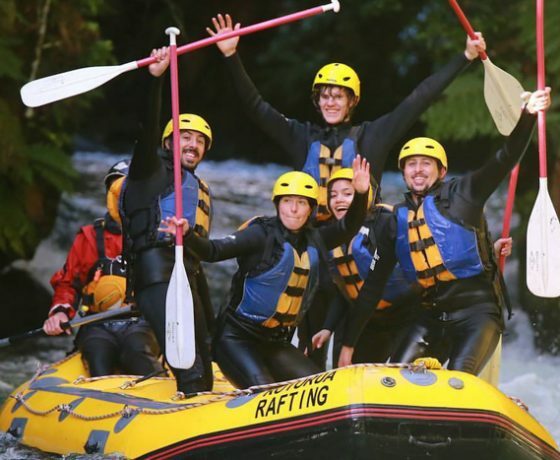 Learn about the ancient healing methods, war techniques and how the river served the local tribe. 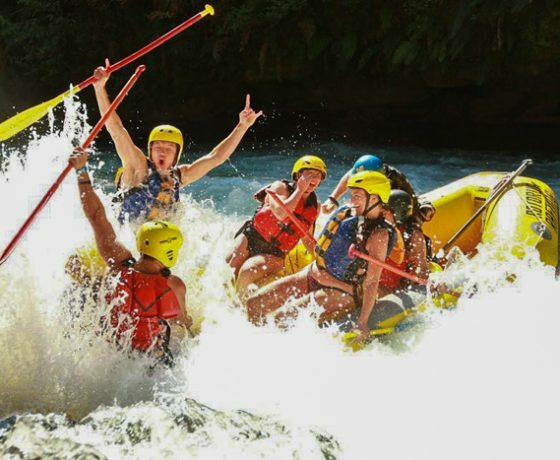 As you end your educational but entertaining walk you will be met by the rafting team who will guide you down the beautiful lower section of the Okere Awa and through several grade 3 rapids that will keep you excited and wanting more, while you look up in awe at the beautiful bush clad gorge. 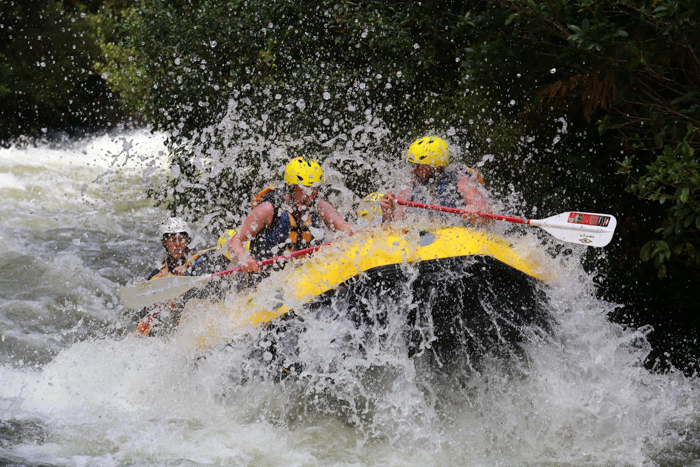 Warm water, outstanding scenery, heart pumping rapids and world class guides. 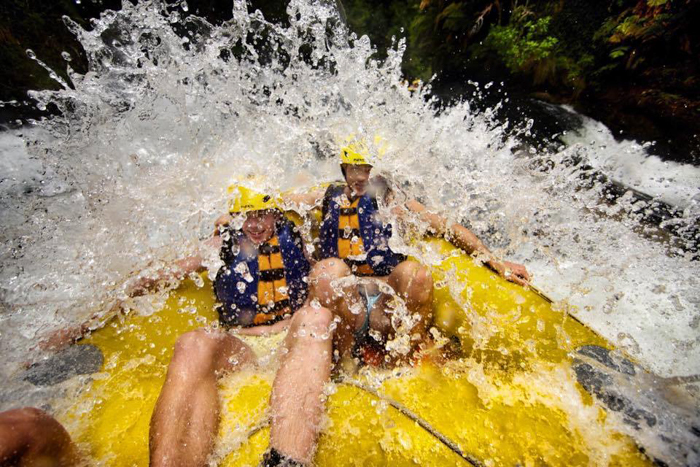 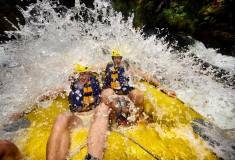 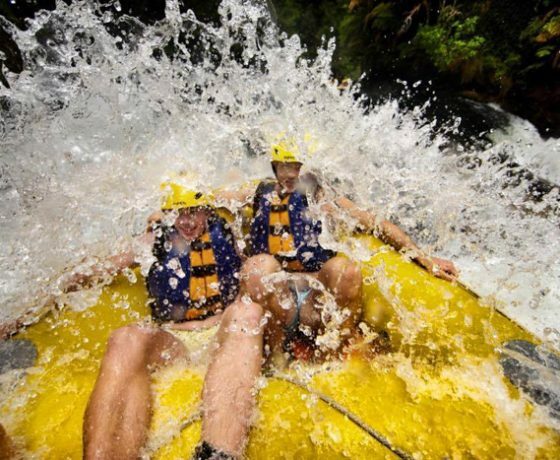 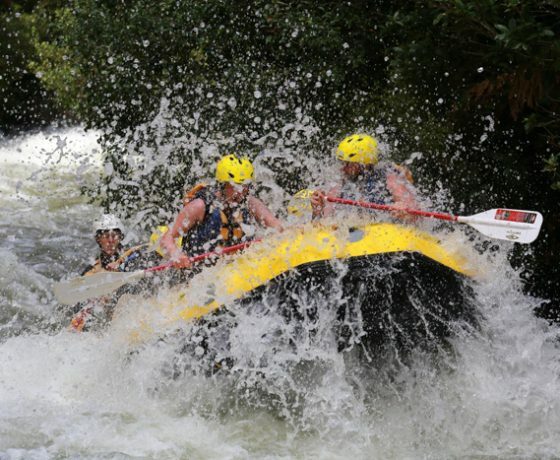 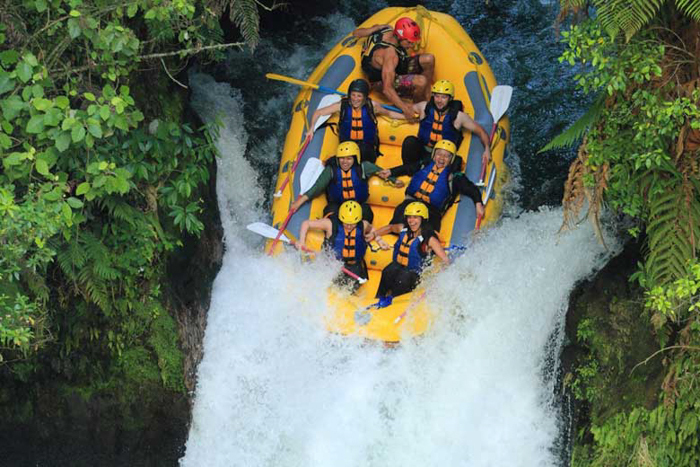 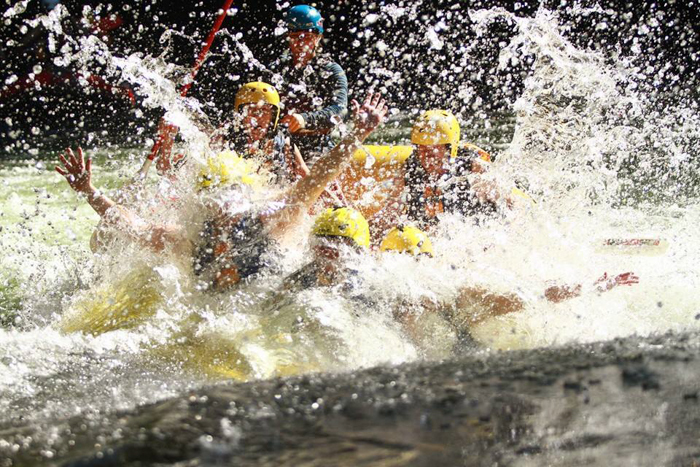 White water rafting in New Zealand doesn’t get any better than this. 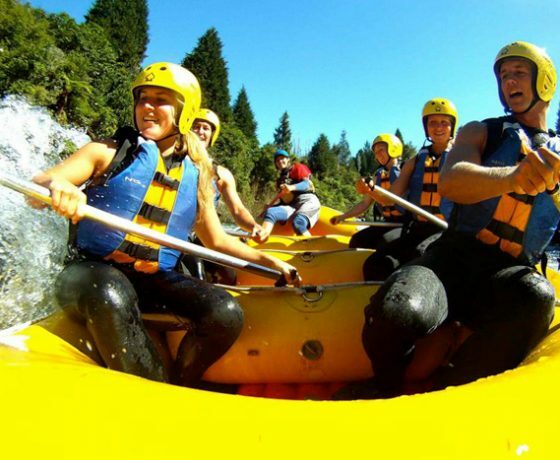 Make Rotorua Rafting your first choice activity in Rotorua.